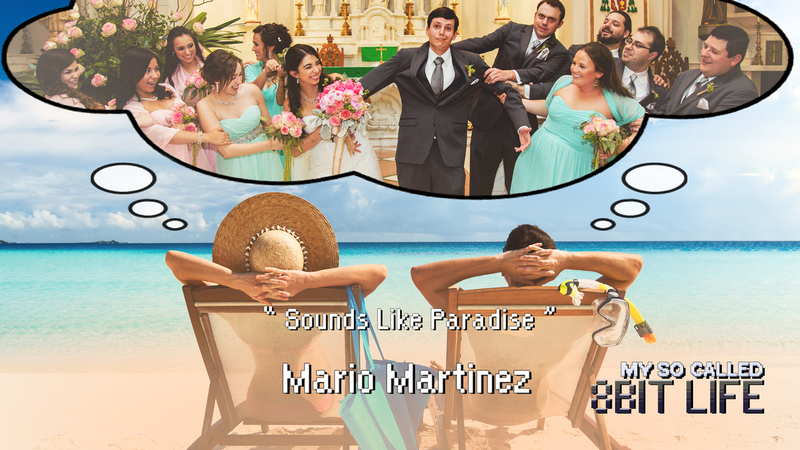 Joining us as a married man, Mario tells us of his wedding adventure, pets, & travel stories! You’ve been hearing all about it for weeks, but the time has finally arrived…Mario’s married now! Yay! 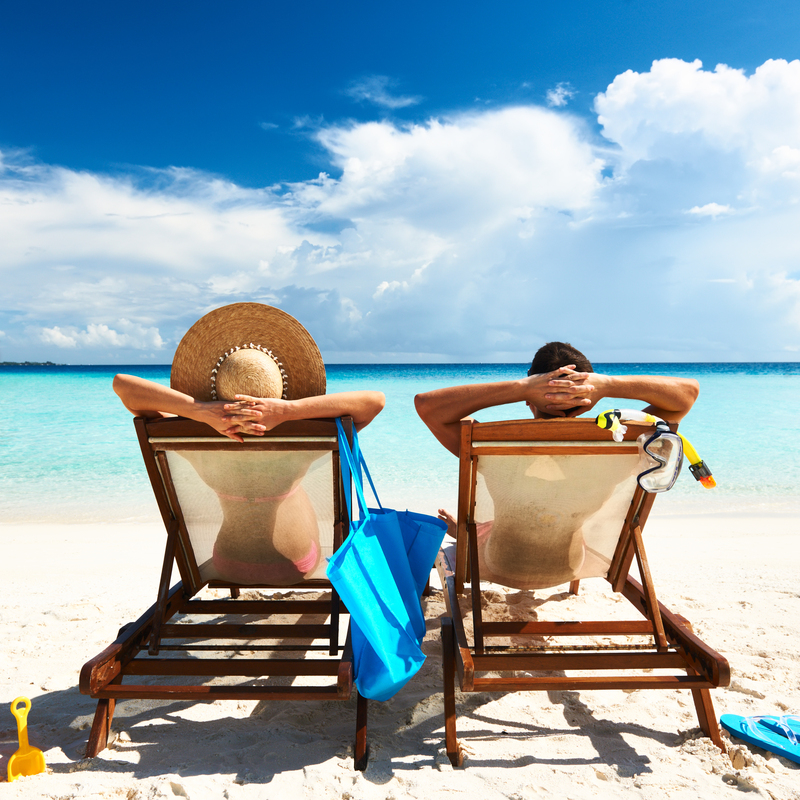 Roberto and Mario talk all about the wedding shenanigans, townhouse vs condos, A pigeon named Morton & other past pets, failing at The Two Step, ideal vacations, and more!